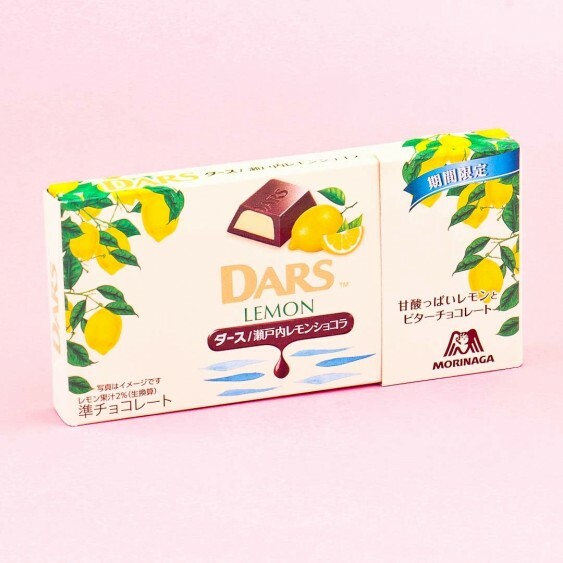 This chocolate from the famous Japanese confectionery company Morinaga is the darker, lemon version of the popular DARS chocolate series! 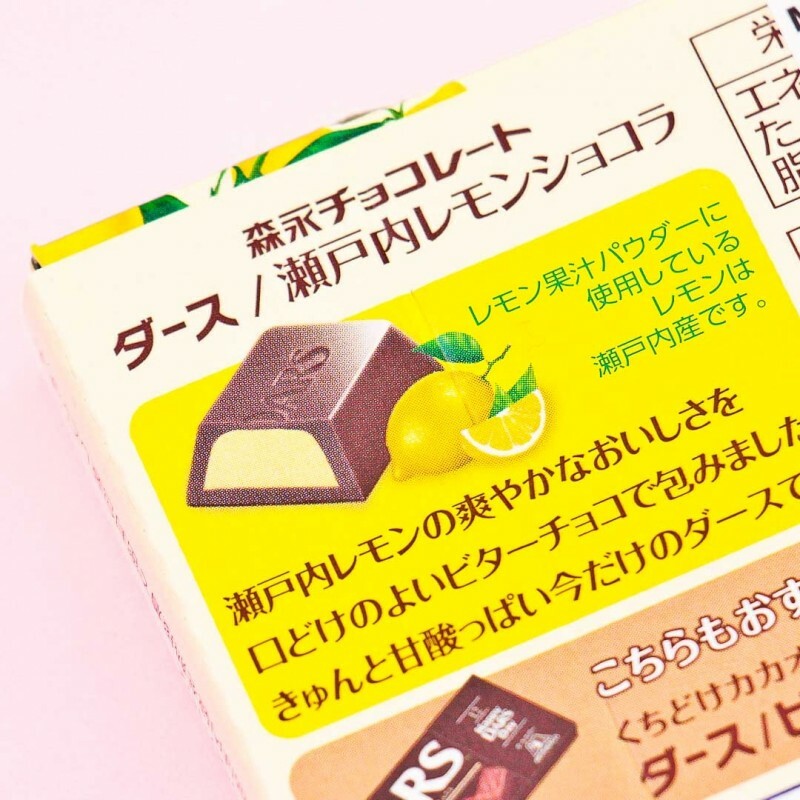 The package contains 12 pieces of the lemon-flavored dark chocolate pieces which has a luxurious chocolate shell and a smooth lemon filling. 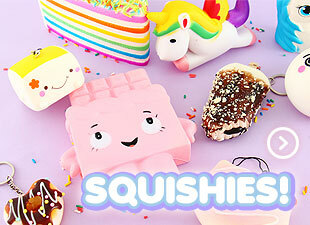 The filling consists of small pieces of lemon chips and cream, so this delicacy is a must-try for all lovers of chocolate and sour! 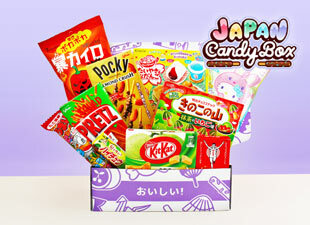 To ensure the freshness the chocolate is wrapped in a foil within the package and can be easily slid out from the side of the box. Let your berry chocolate dreams come true with rarety!